"These new routes demonstrate our continued commitment to offer our customers more choices than any other airline while making the travel experience more convenient," said Ankit Gupta, United's vice president of domestic network planning. Later this month, United customers can look forward to 10 more cities from Denver, Los Angeles, New York/Newark, San Francisco and Washington, D.C., including inaugural service from Paine Field in Everett, Washington to Denver and San Francisco. Paine Field airport, is located north of Seattle and is among the fasting growing areas in the nation. 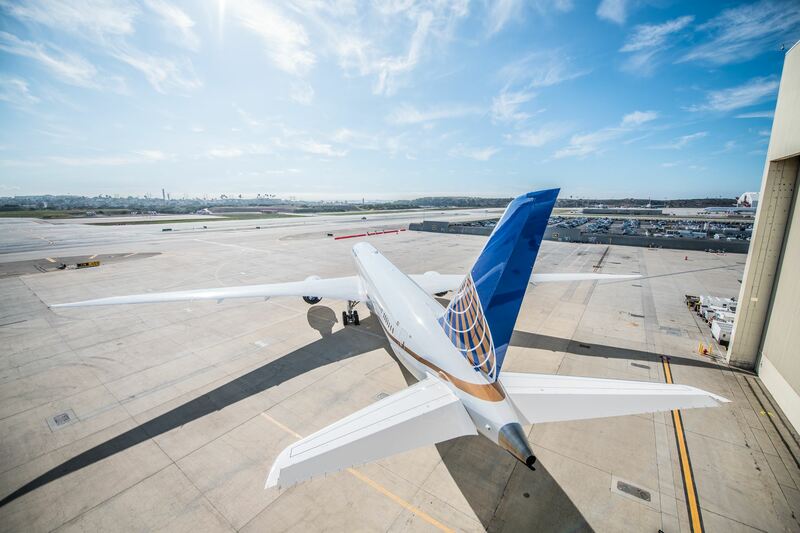 By connecting Paine Field to two of the airline's largest hubs, United customers will now have more convenient access to United's worldwide network. In 2019, United is focusing more than ever on its commitment to its customers, looking at every aspect of its business to ensure that the carrier keeps customers' best interests at the heart of its service. United recently announced the addition of more than 1,600 new premium seats to international, domestic and regional aircraft, creating more comfort for more customers in the skies. Additionally, United recently released a re-imagined version of the most downloaded app in the airline industry and made DIRECTV free for every passenger on 211 aircraft, offering more than 100 channels on seat back monitors on more than 30,000 seats. The multimillion-dollar investment in improving inflight entertainment options will benefit the more than 29 million people expected to fly United's DIRECTV-enabled planes this year.